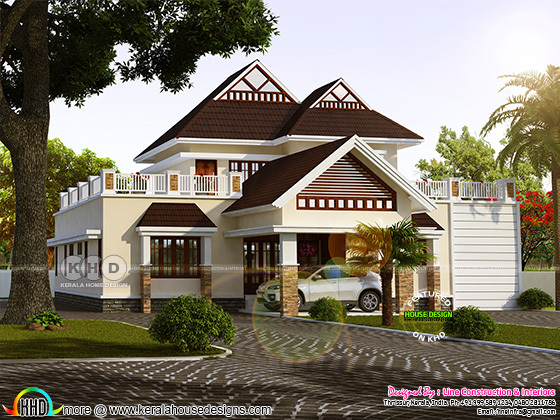 2641 Square feet (245 square meter) (293 square yards) house architecture in two different style. one is Traditional and other is Fusion. Design provided by Line Construction & Interiors, Thrissur, Kerala. 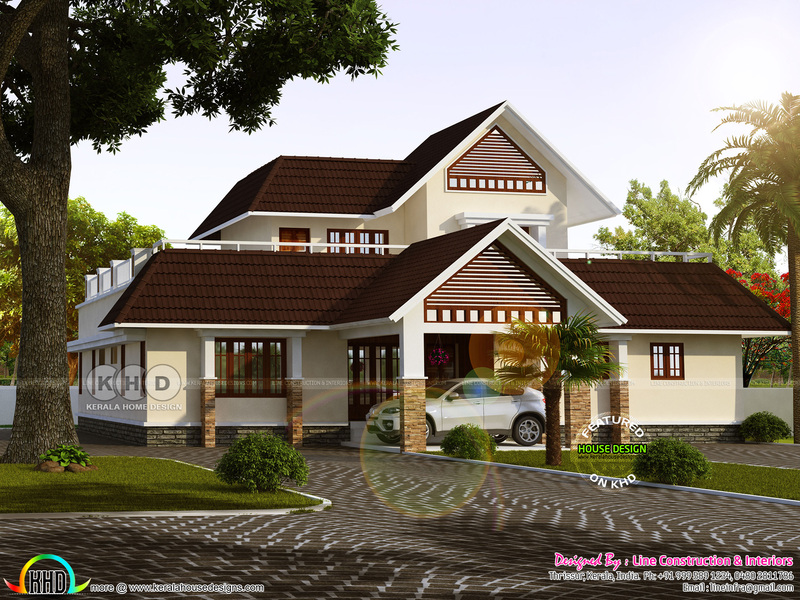 Ground floor area : 2221 Sq.Ft. 0 comments on "Different style houses in same built area"